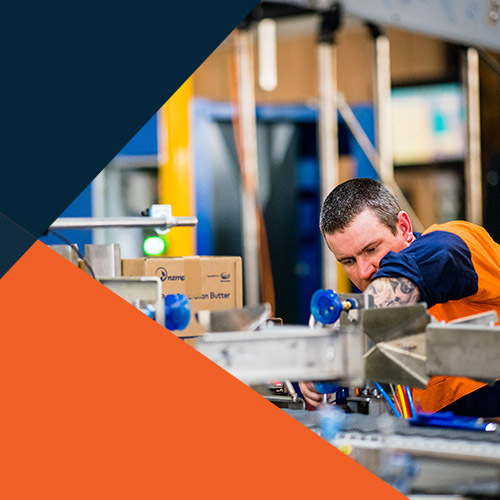 Our service engineers assess your system to determine what is necessary to bring it back to optimum production readiness, makes repairs, replaces spare parts (from your stock), and provides a detailed report of their activity and recommended actions. Our maintenance support programs provide our valued customers a cost-effective opportunity to cover their annual service needs. These programs provide generous coverage for a fixed price, simplifying budget planning while knowing your service needs are met. Flexible plans allow for 1-3 visits each year billed annually or quarterly. A hands-on program designed to return your equipment to its “as-built” operational specifications. 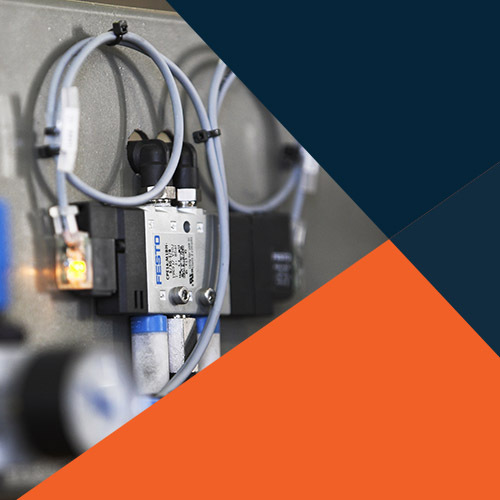 Our service engineer assesses your system to determine what is necessary to bring it back to optimum production readiness, makes repairs, replaces spare parts (from your stock), and provides a detailed report of his activity and recommended actions. Work that cannot be completed during a major service due to the production schedules or the requirement of spare parts that are not on-site can be quoted for separately. This maintenance program is executed on a schedule that fits your production planning: annually, semi-annually, or quarterly. Note that this service requires 100% access to the system; we also recommend overlap with the production after the service to ensure satisfaction. • Identifying components and settings that are out of tolerance. An investigative support program designed to keep your equipment in top working condition and operating with minimal downtime. Our Service Engineer performs a thorough inspection of the system, itemising and verifying all components and assembly's settings and tolerances against 'as built' specifications. The details noted during the audit provide our customers with a comprehensive account of the system's functional operating condition. Provides an ABB-certified service engineer to perform the recommended 12-month/5680-hour ABB robot service. 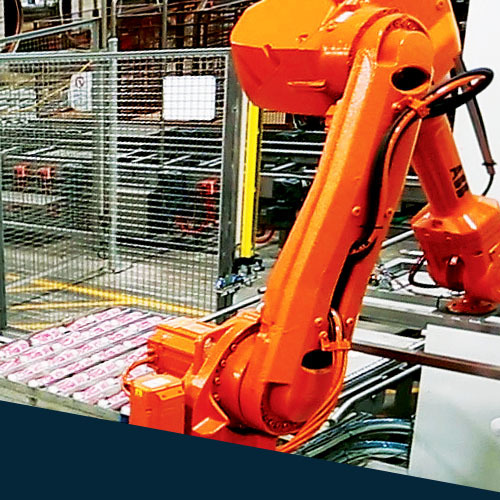 The engineer completes a turnkey robot service including lubrication, robot and controller battery replacement, robot backups, mastering and motor brake checks, cable and connection inspections, as well as full mechanical unit and robot controller inspections. Performing maintenance on ABB’s recommended schedule increases robot life and reliability, while reducing the risk of breakdowns during production. Using ABB trained and certified technicians provides peace-of-mind that your investment is optimised to its peak performance.